about the Index and its history can be found in the Texas Library Journal 81:4 (Winter 2005). Texas Newspapers and Media: This link organizes newspaper and media sources by city throughout the state of Texas. The Handbook of Texas Online: The Handbook of Texas Online is a multidisciplinary encyclopedia of Texas history, geography, and culture sponsored by the Texas State Historical Association and the General Libraries at UT Austin. Lumberton Public Library patrons can access this database for free through our Texshare Databases. Click on the link to login to TexShare Databases and find this site under the History and Genealogy section. Texas Digital Sanborn Maps:Historical maps for historians, geographers, and genealogists. 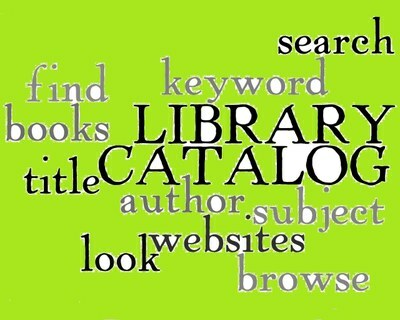 Lumberton Public Library patrons can access this database for free through our Texshare Databases. Click on the link to login to TexShare Databases and find this site under the History and Genealogy section. Texas Reference Center: Search Ebsco resources for Texas-related information. Lumberton Public Library patrons can access this database for free through our Texshare Databases. Click on the link to login to TexShare Databases and find this site under the History and Genealogy section.